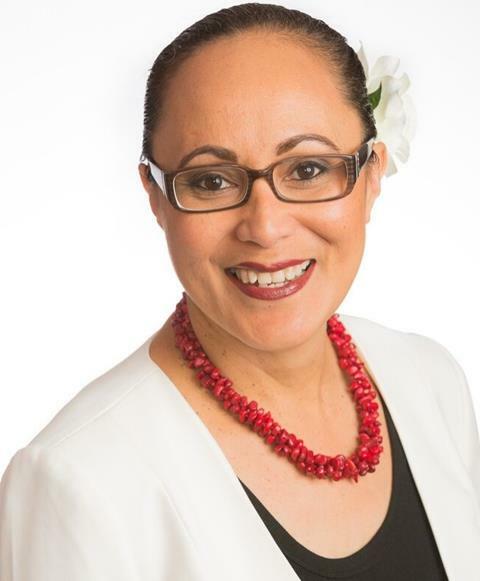 With 15 years’ experience in community development, working primarily with migrants and former refugees, she strives tirelessly to achieve positive change in our communities. 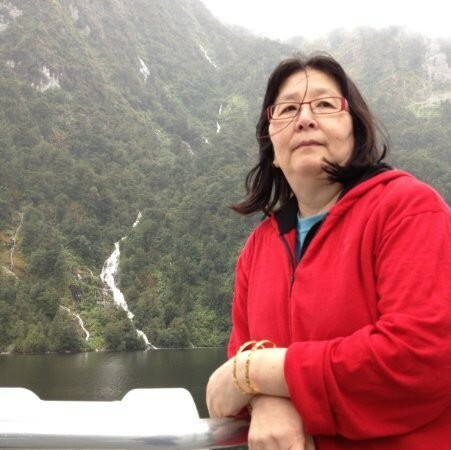 One such change was her involvement in founding Upper Hutt Multicultural Council. 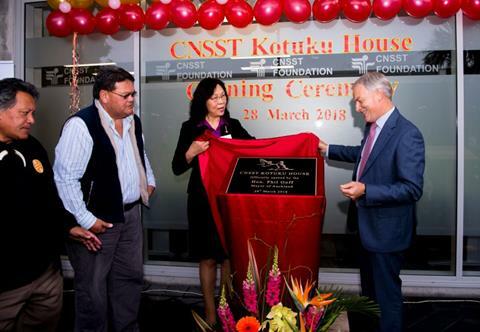 The Council is a non-profit organisation established in 2006 to promote cultural diversity in the local community, and she is still an active and valued member of the organisation today. 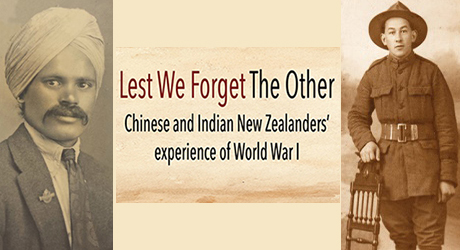 Do you know an unsung hero in New Zealand’s health and disability system? 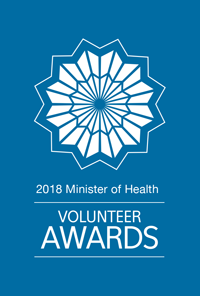 The Minister of Health is looking for nominations for this year’s Health Volunteer Awards. 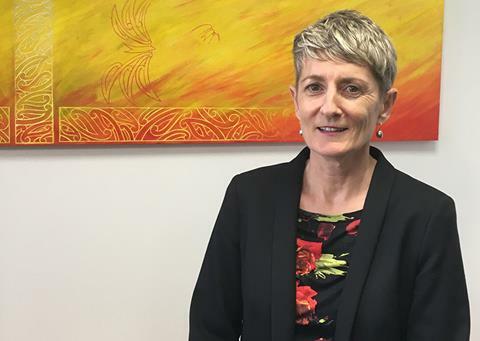 A third letter has been sent to approximately 180,000 households last week, with a message to remind people that taking part in the census is compulsory. 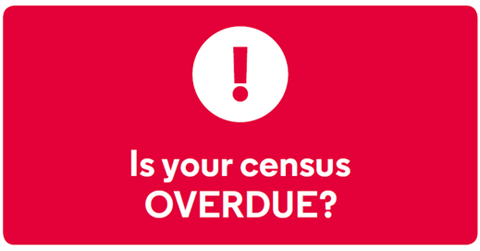 Census forms are now overdue, but it’s not too late to take part.